ISRO (Indian Space Research Organisation) had taken it's very first step towards India's Dream for Manned Space Mission. The test was Conducted at Satish Dhawan Space Centre, Sriharikota. 3,770-kg trial crew module, aided by four solid-fuelled rockets built around it, will be flown up to a distance of 2.4 km. 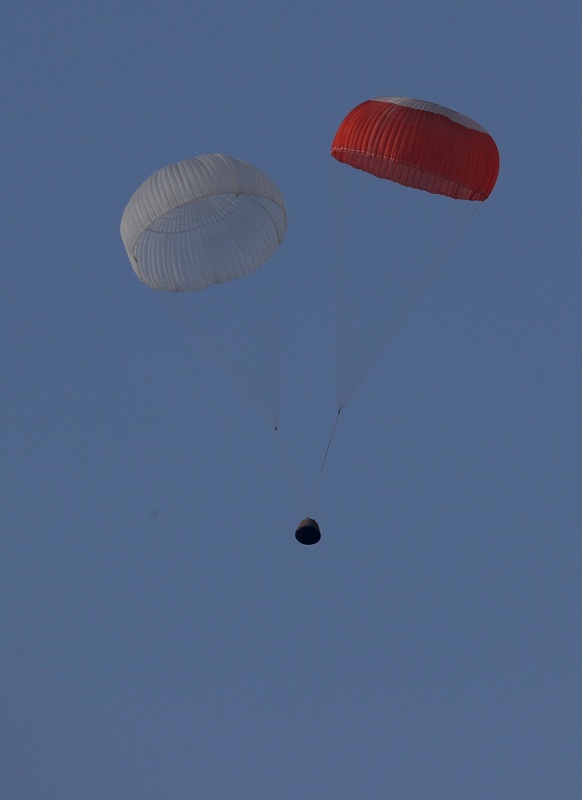 On firing, the module will be jettisoned and demonstrate a safe descent with the help of parachutes — all this in around three minutes. This PAT is the pre-planning for the proposed ISRO Human Space Flight Programme (HSP). Till now Only three countries United States of America (USA), Russia and China have human space flight programmes. Rakesh Sharma in 1984 on USSR SpaceCraft is the only Indian to get into space. India is expected to launch it's own manned Space mission within 10 years from now.